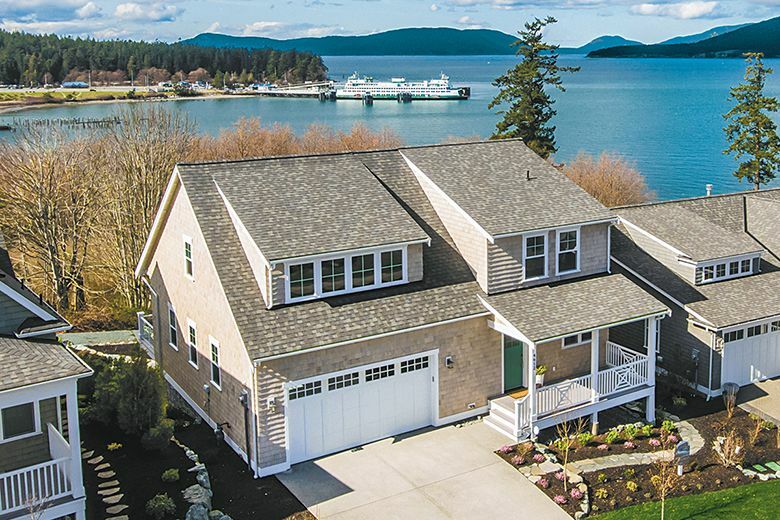 The home for sale at San Juan Passage is named for a 3.5-square-mile island that forms the eastern edge of San Juan County. 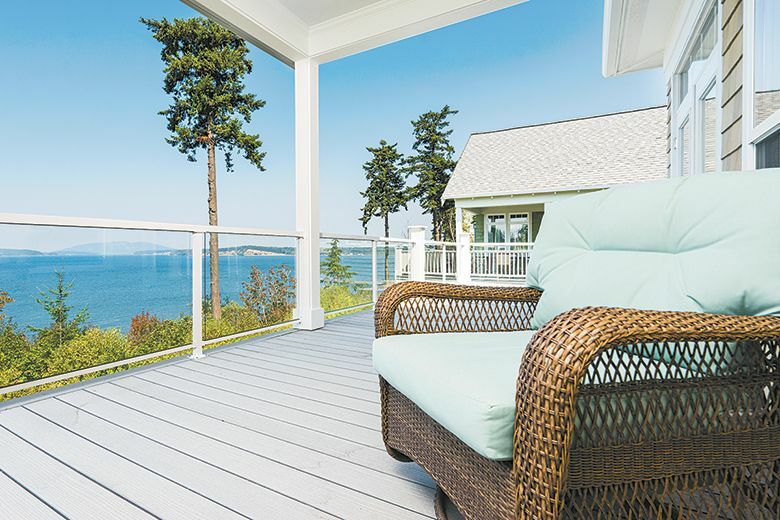 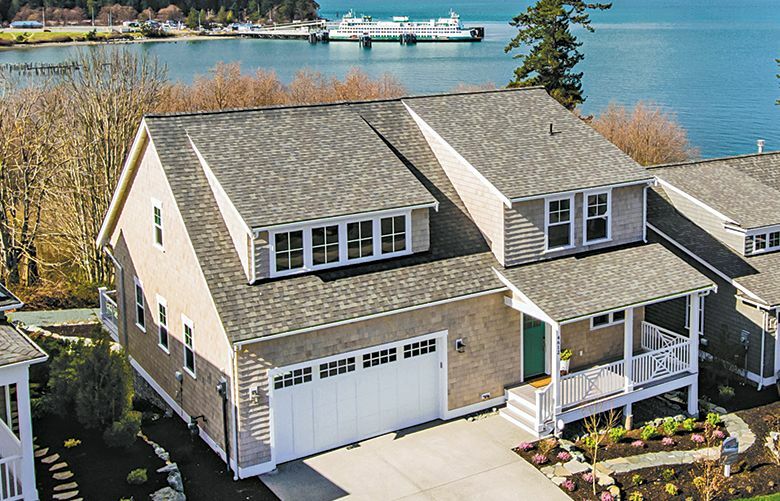 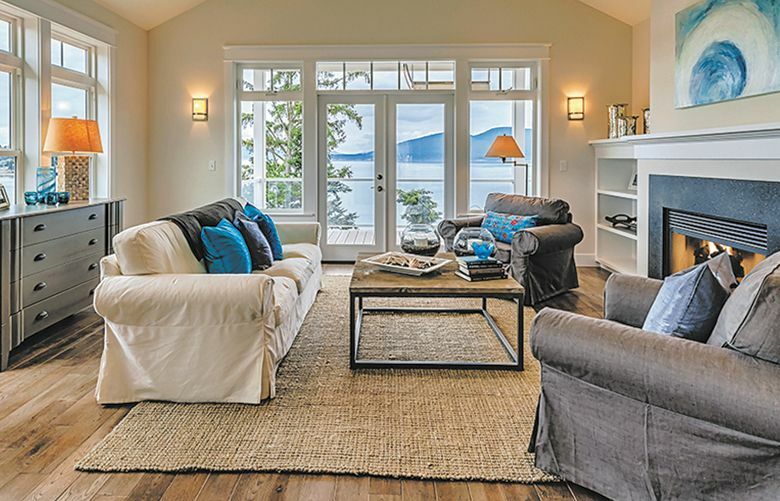 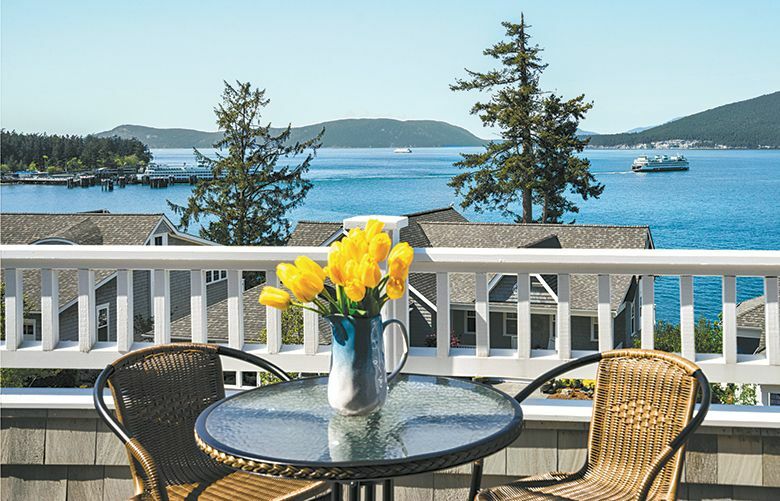 The 3,100-square-foot Pender Harbor home at San Juan Passage features a private entry hall and a flow-through living-kitchen-dining room arrangement. 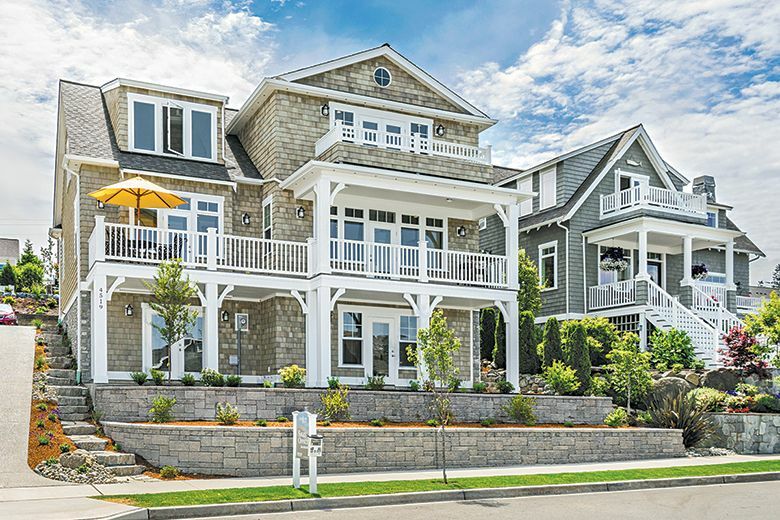 The recently completed Decatur model at San Juan Passage is designed for homebuyers who dream of living the coastal experience.